Just days after their latest true-story drama The Monuments Men opened in theaters, producers George Clooney and Grant Heslov are teaming with Sony Pictures to remake the Norwegian thriller Pioneer. 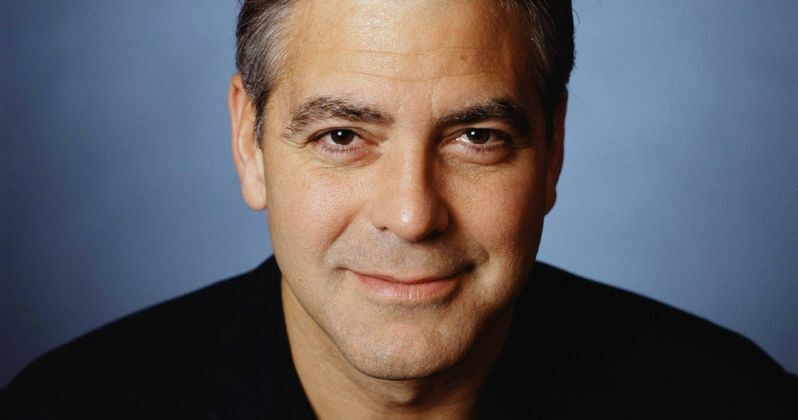 At this time, George Clooney is not attached to direct, with the studio currently seeking a screenwriter for this English-language version. Erik Skjoldbjærg directed the original Pioneer, which opened in Norway last year after debuting at the Toronto International Film Festival. The story is set in the 1980s, at the height of the Norwegian Oil Boom, following a man and his brother who are tasked with laying a pipeline through the North Sea, diving deeper than anyone had ever gone before. When tragedy strikes, the man becomes determined to find out the truth about what really happened, while realizing his life is in danger. Elizabeth Cantillon is overseeing the project for Sony. The original thriller starred Wes Bentley, Stephen Lang and Aksel Hennie.